As of May 2016, Town Meeting has approved a total of $1,050,000 in design funds for the Rosemary Recreation Complex. The design is complete as we move to the final approval. Beginning on May 1, 2017, Town Meeting must vote to approve construction funds to make that design a reality. A positive step in that direction was taken in March of this year when the Community Preservation Commission (CPC) voted to approve CPC monies for a significant portion of the project. Town meeting must approval the final portion of the funds or the Rosemary site will be decommissioned. The design of the new complex will include two outdoor pools, a new bath house, town offices, spray park, trails and community program space. Why Support Rosemary Recreation Complex? An affordable and accessible summer swimming facility for all residents to enjoy is needed in town. Currently, many residents instead spend money on private options outside of Needham. A new Needham facility would attract those families and their resources back to Needham. 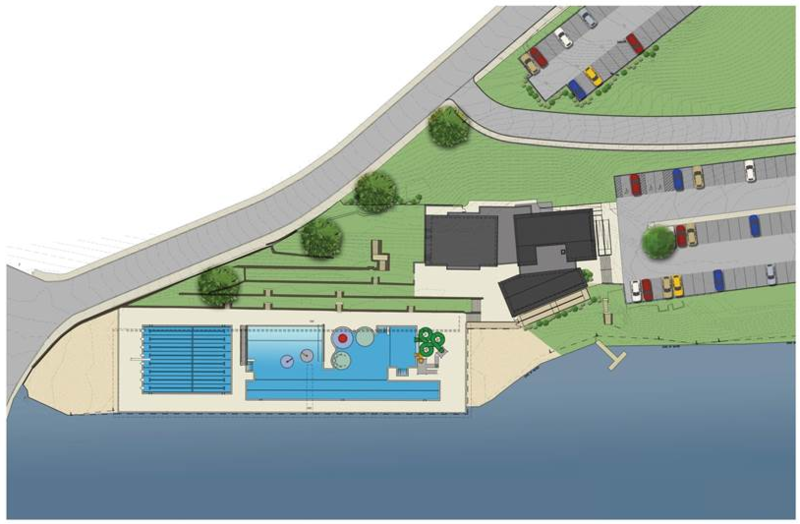 The proposed new facility has an updated design that features two pools, a diving board, slides and a spray park. Competitive, instructional, adaptive and recreational swimming can occur at the same time - accommodating all residents with all swimming abilities. 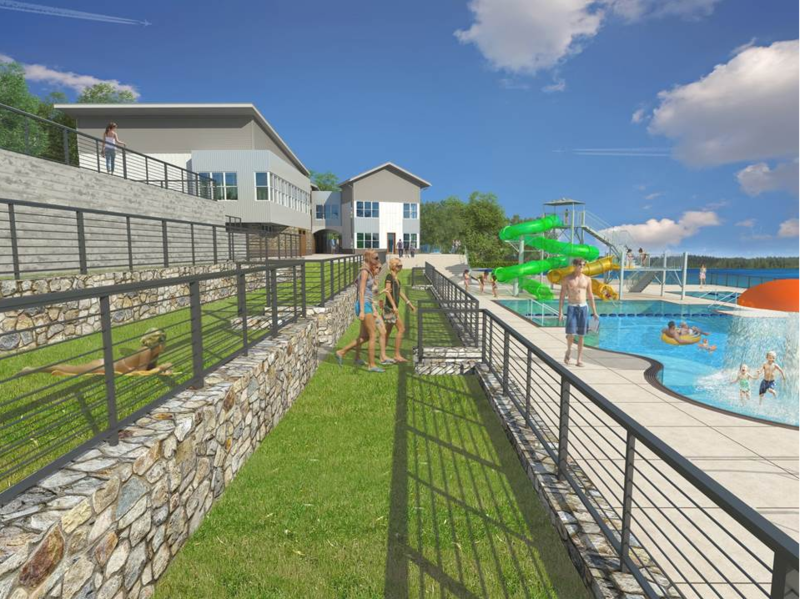 The proposed Rosemary Recreation Complex is more than just an outdoor pool. 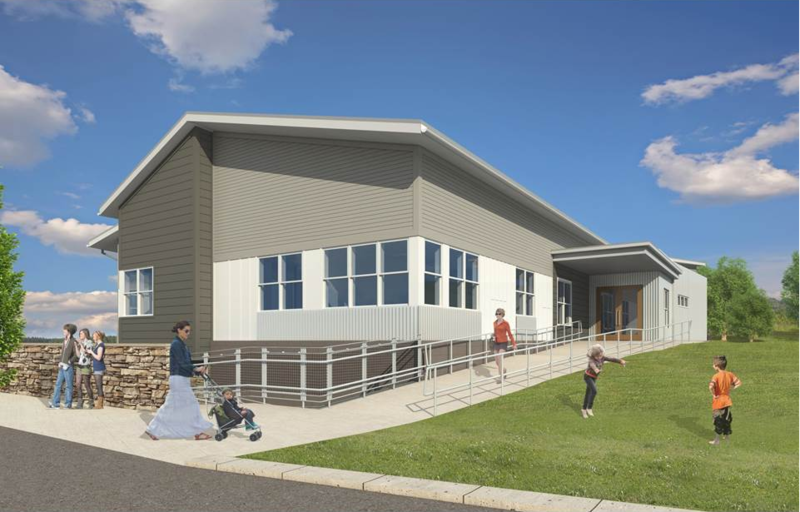 Rosemary will be re-developed from a summer only pool to a year-round recreation complex with a new building that includes a bathhouse, Town offices, conference rooms and a large multi-purpose room for expanded programming and community use. The time to act is now. 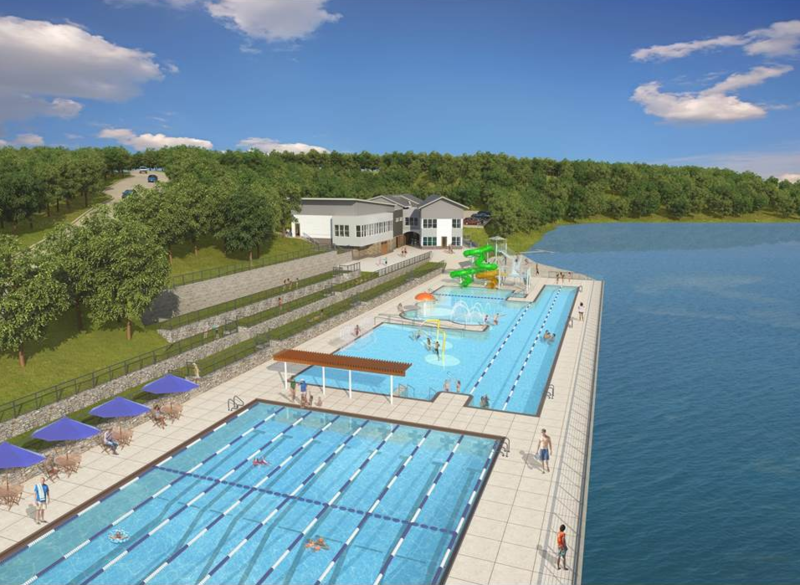 Inaction or failure to move this project forward means that the Town would no longer have a public option for swimming after the summer of 2016, per state mandate. This would be a major loss for our town - a loss of community, a loss of opportunity for our youth to volunteer, a loss of young people having their first job as lifeguards. Needham's summer swim team, the Sharks would lose their practice and home pool. If the Rosemary initiative fails at Town Meeting, not only will we be stuck with an unsightly, gaping void in the center of our town, but we will be saddled with an estimated $1 million to $2 million in expenses to decommission the current pool and secure the site. A renovated Rosemary site would create a "virtual community campus" that includes the Center at the Heights, Needham High School, Memorial Park, the Public Library and the Needham Community Council, all easily accessible by a number of residents by car, public transportation, bicycle or on foot. Why is CCN Advocating for Rosemary? Since 2010, CCN, a non-profit committed to the health and well-being of the entire Needham community, has advocated for new community recreational facilities. Over the past seven years, hundreds of Needham residents of all demographics have made it clear to us, that new swimming and recreation facilities are needed. A 2012 National Citizen Survey found that 66% of the Needham residents surveyed supported a new public swimming facility. By voting yes on the Article 33, you will be joining with a majority of Needham residents who believe that the Rosemary Recreation Complex will be an important step in fulfilling the needs of our town. ACT NOW: Who are my Town Meeting Reps?